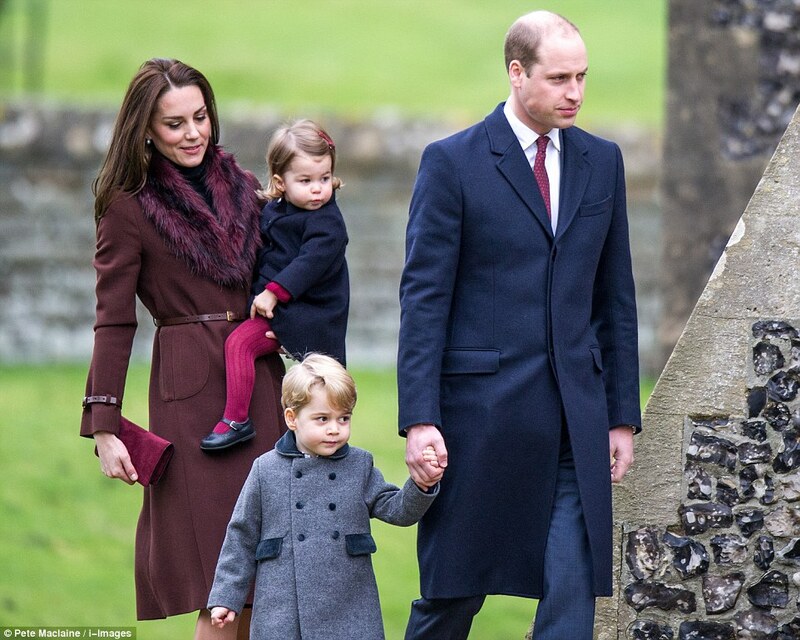 First of all, let me say a big Merry Christmas to all of you who are celebrating today! 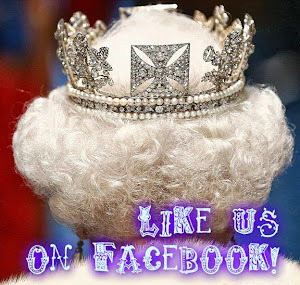 We're back with our traditional Christmas Day post here at Books, Birkins & Beauty (you can read about last year's Christmas here, 2014 here, 2013 here and 2012 here), for a recap of what the Royals wore in years past! 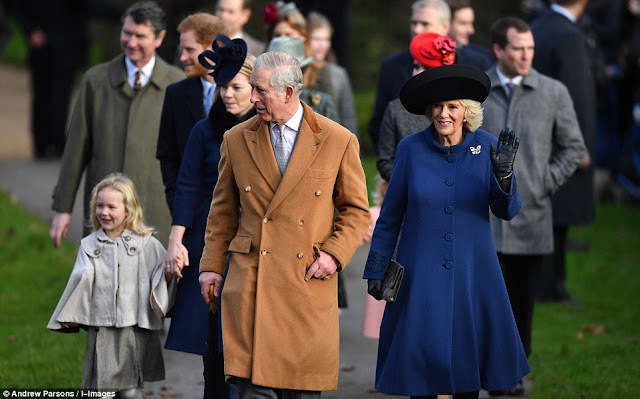 It was a more subdued celebration than usual this year for the Royals, with the Queen missing the traditional church service at Sandringham for the first time in decades, as she continues to recover from a heavy cold. 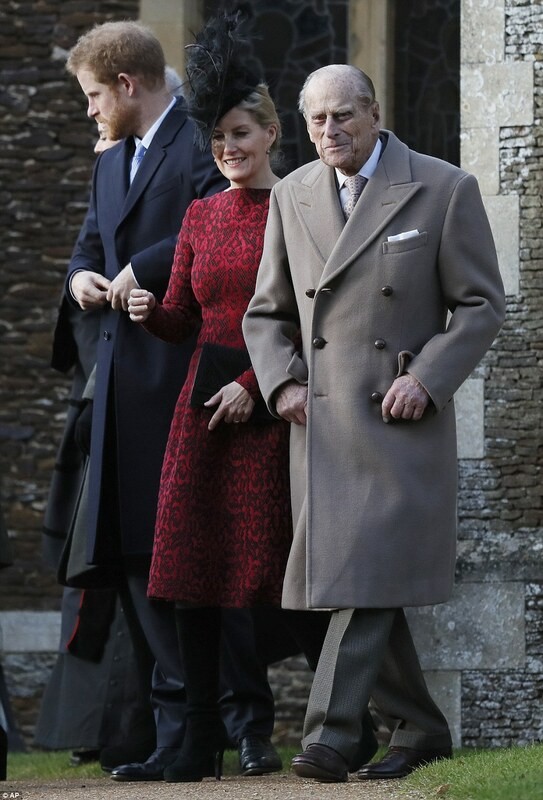 Zara and Mike Tindall were also absent, as a spokeswoman for the couple announced on Christmas Eve they had sadly lost their baby. The Duke and Duchess of Cambridge, together with Prince George and Princess Charlotte, were in Bucklebury, spending the holidays with the Middletons. 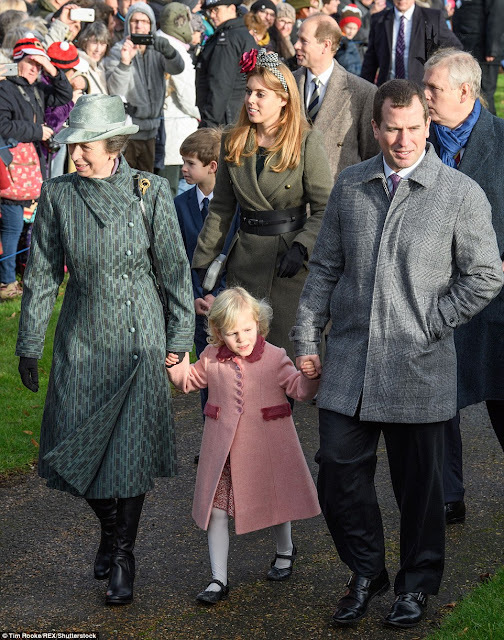 For the first time we saw Peter and Autumn Phillips' girl, Isla and Savannah, attend church with the rest of the Royal Family. As had been announced beforehand, the Cambridges elected to spend Christmas away from Sandringham, at the Middleton family home, to mark Pippa Middleton's last Christmas as a single woman, before her wedding on 20 May 2017. 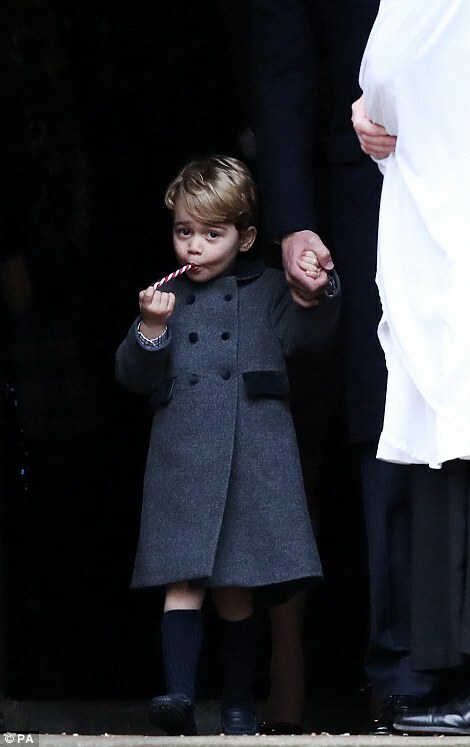 It was the first time ever Prince George and Princess Charlotte attended church with their parents - and they looked predictably adorable with their candy canes! 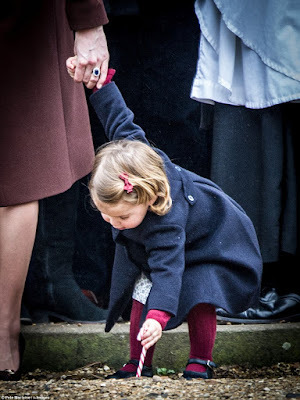 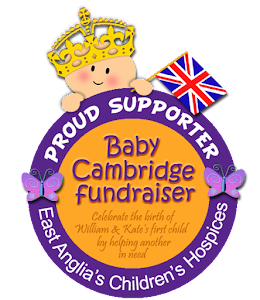 You can find the Daily Mail coverage here (Cambridges) and here (rest of the Royal Family).